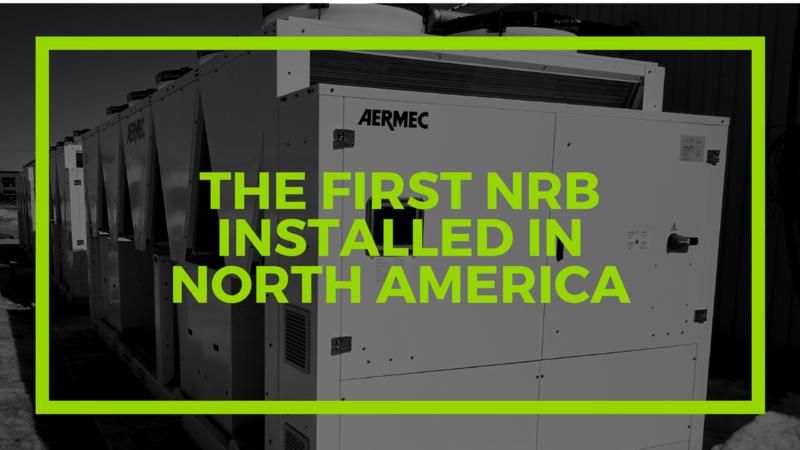 Aermec North America offers some of the most innovative products on the market. 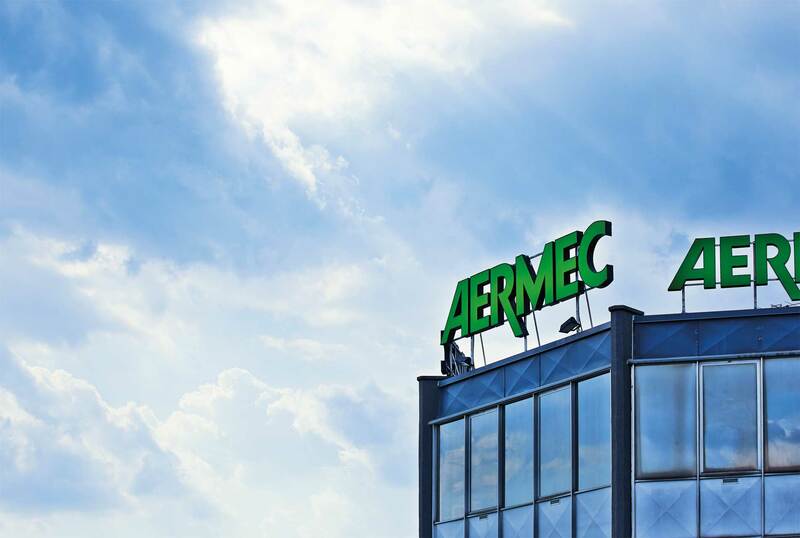 All of our products are manufactured at Aermec Headquarters in Bevilacqua, Italy. 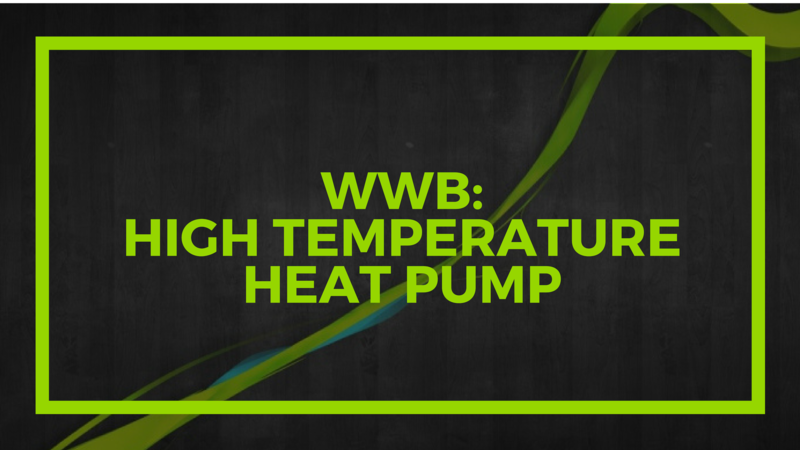 Prior to shipment, all units are run tested in order to ensure the highest quality. A witness test is also available on request. Providing you with peace of mind. Download the Aermec North America App! This app is a hub for all of the most up to date documents about all of the units that we offer! The app provides: Company Overview, Contact Information, Website Link, Quote Request, Product Files, and Inventory. 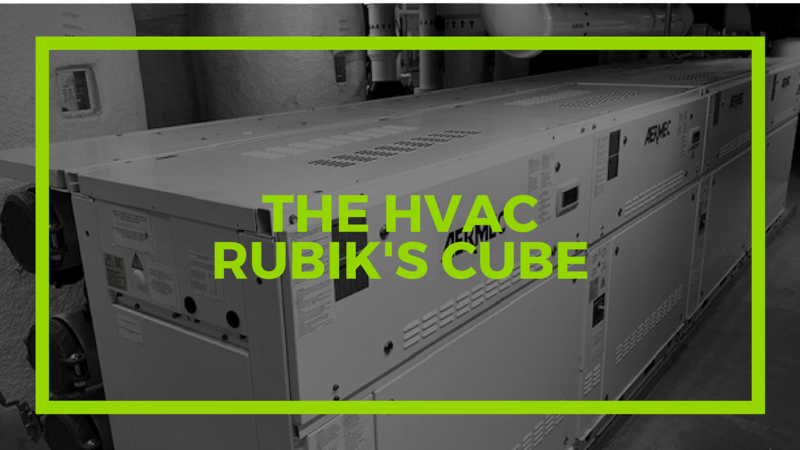 Aermec is the industry leader in providing innovative heating and air conditioning solutions. Download the app now!